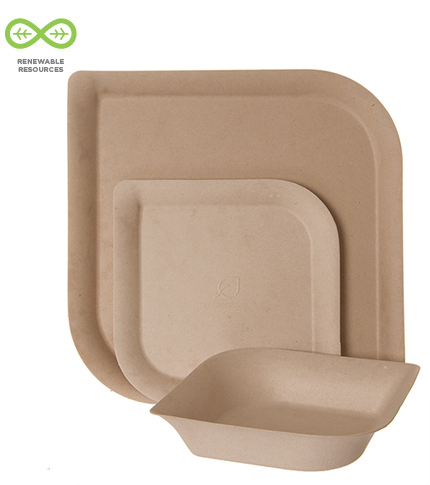 Our Dahlia™ Dinnerware is made with a premium blend of bagasse and bamboo for a unique and undeniably green look. 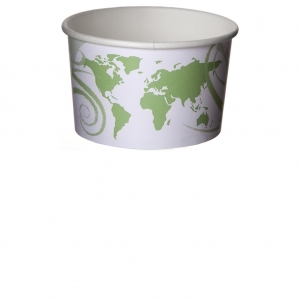 We’ve designed these plates and bowls in our signature leaf shape for that extra special touch. 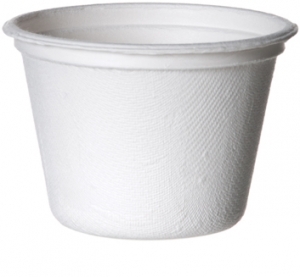 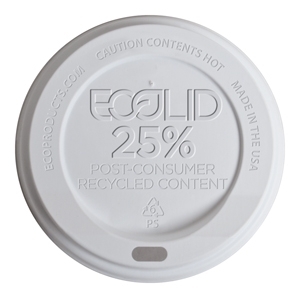 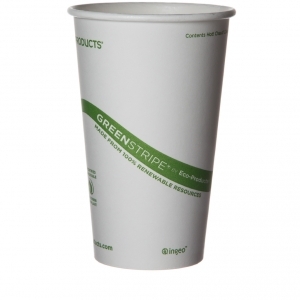 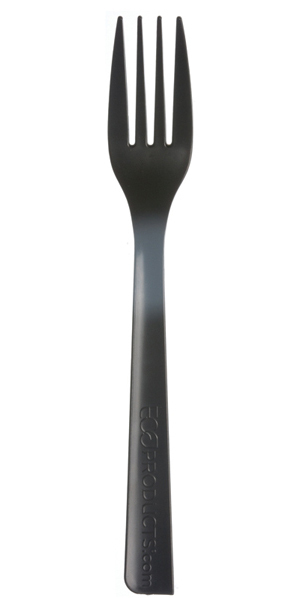 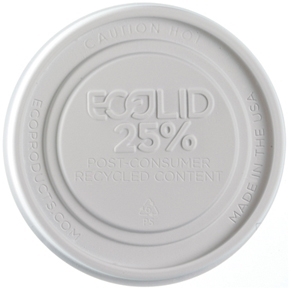 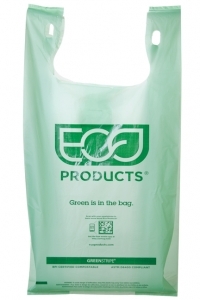 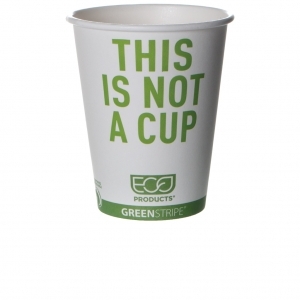 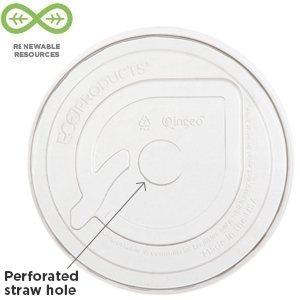 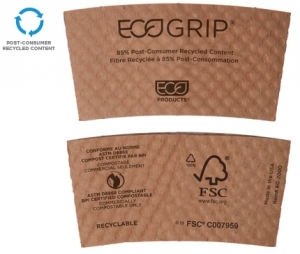 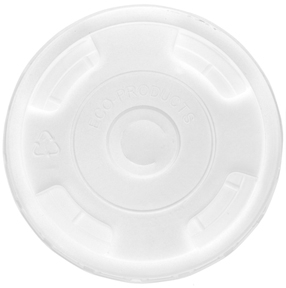 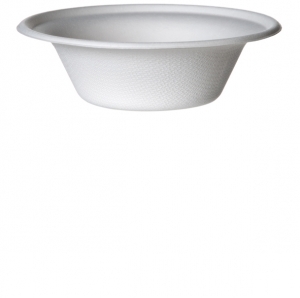 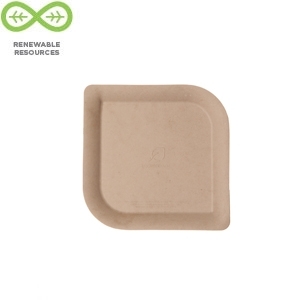 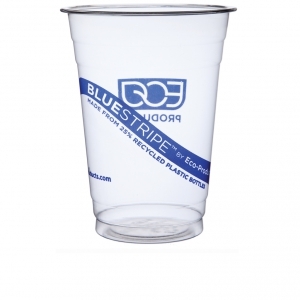 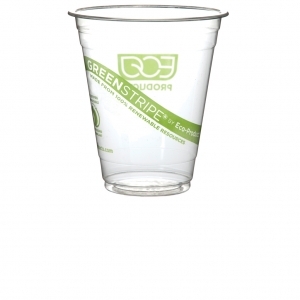 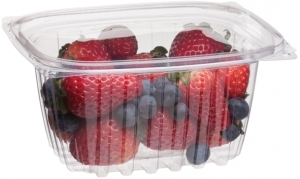 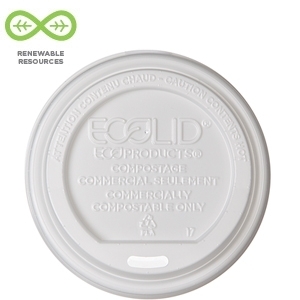 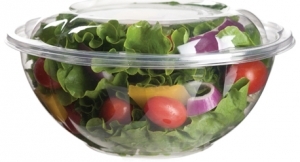 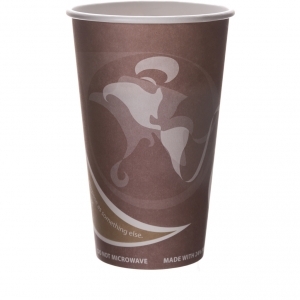 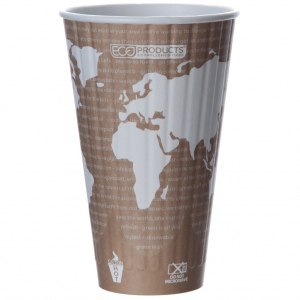 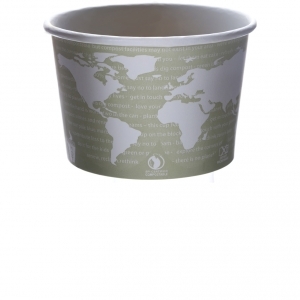 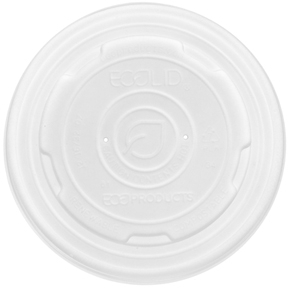 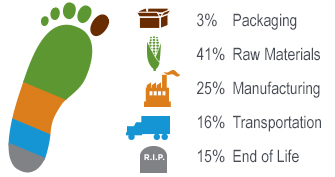 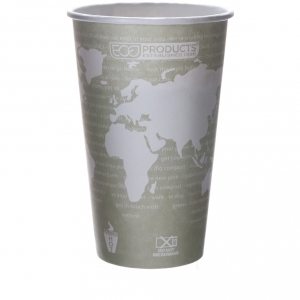 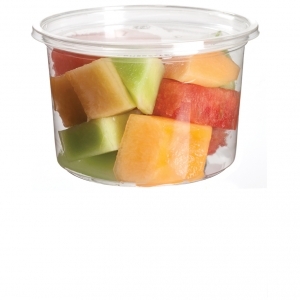 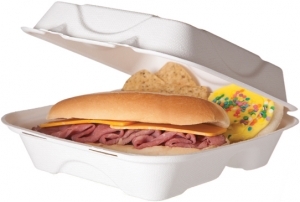 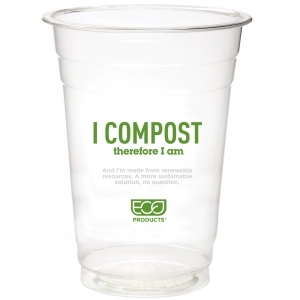 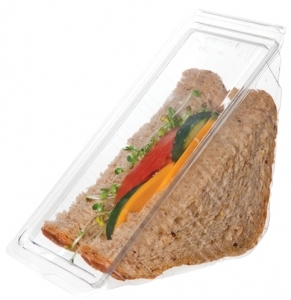 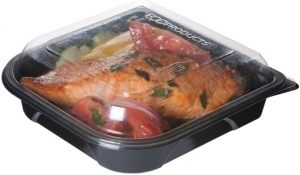 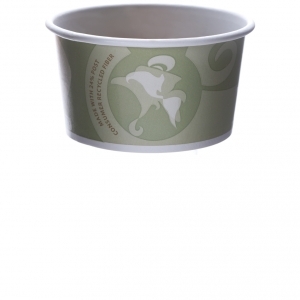 100% renewable, BPI certified compostable and ASTM D6868 compliant. 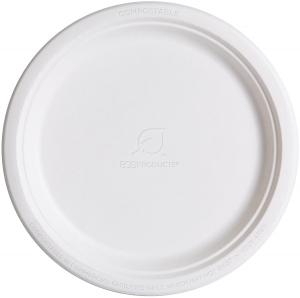 These uniquely shaped plate will look great at your next fund-raiser. 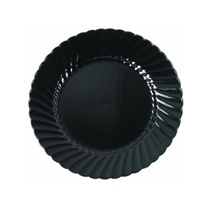 Complete your table setting with our 12oz Dahlia bowls. 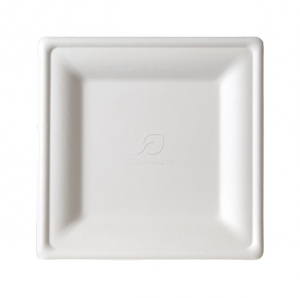 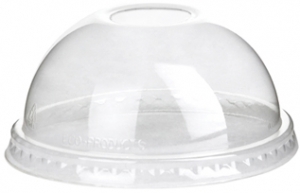 Together with the 6" or 9" plate creates a perfect table setting.